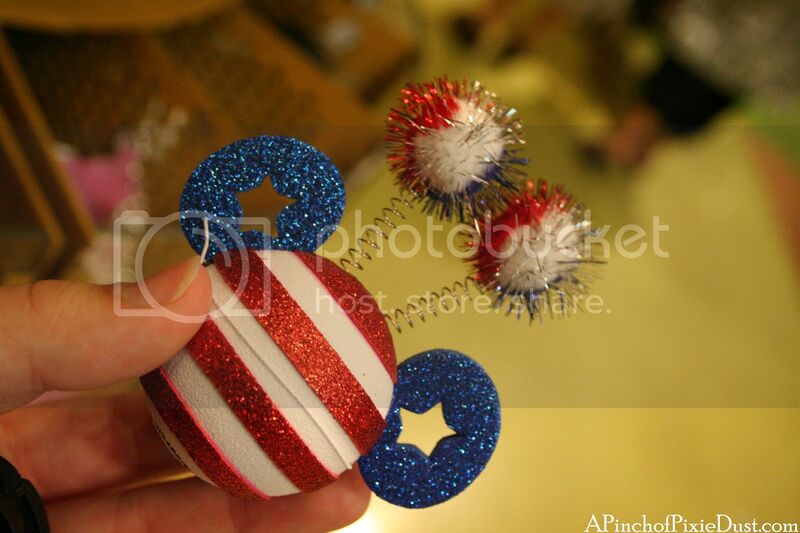 Ever since I got my own car down here in Florida, I've been meaning to buy a Mickey antenna topper to go on it. It's funny how so many cars have them down here...especially the CM's! Cast member parking lots are always awash with mickey head antenna toppers of every kind, and I wanted to join the party! 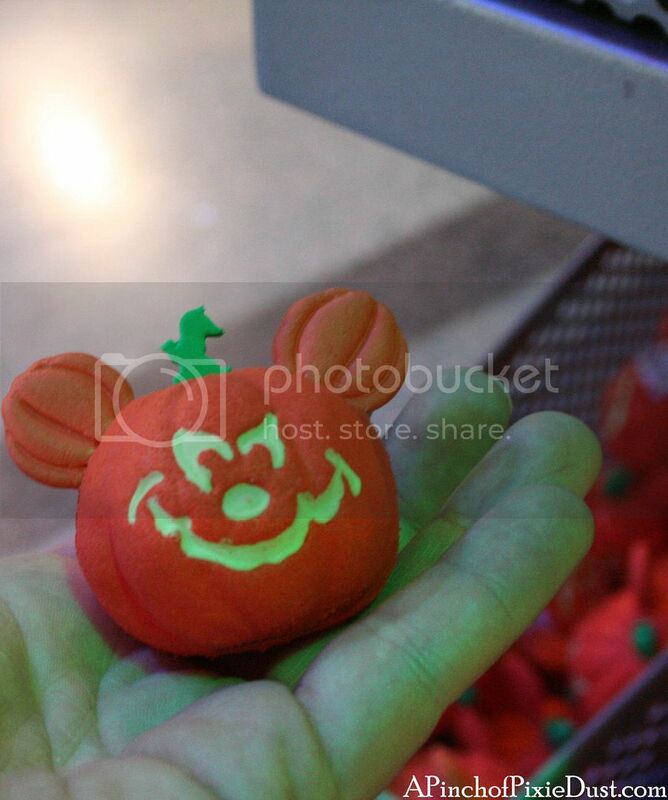 I guess it's a little late for a Halloween head? 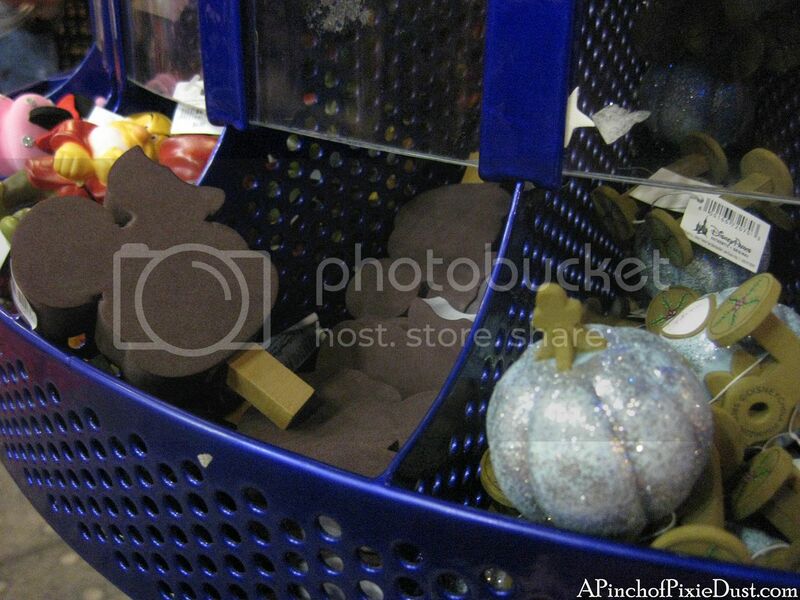 Of course now there are plenty of Christmas-themed toppers to replace the spooky ones. 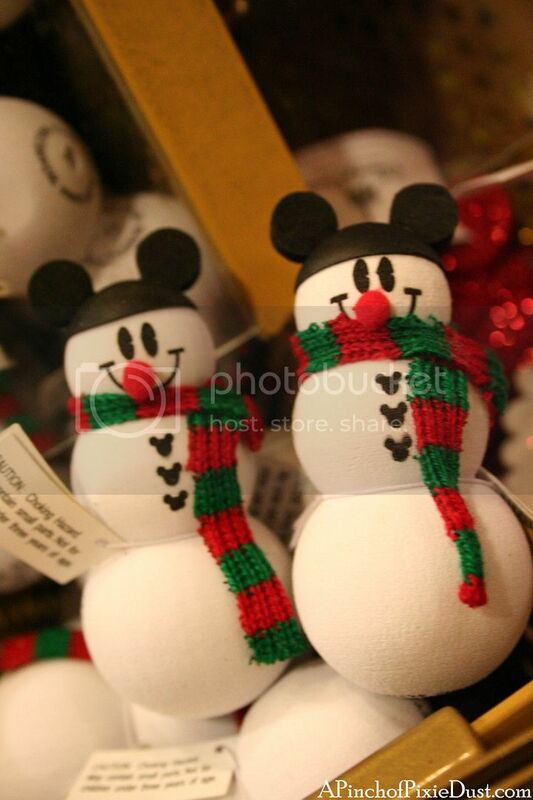 The snowmen really were rather cute...there was also one with angel wings I didn't get a pic of. Then again there are lots of cute all-year round designs. 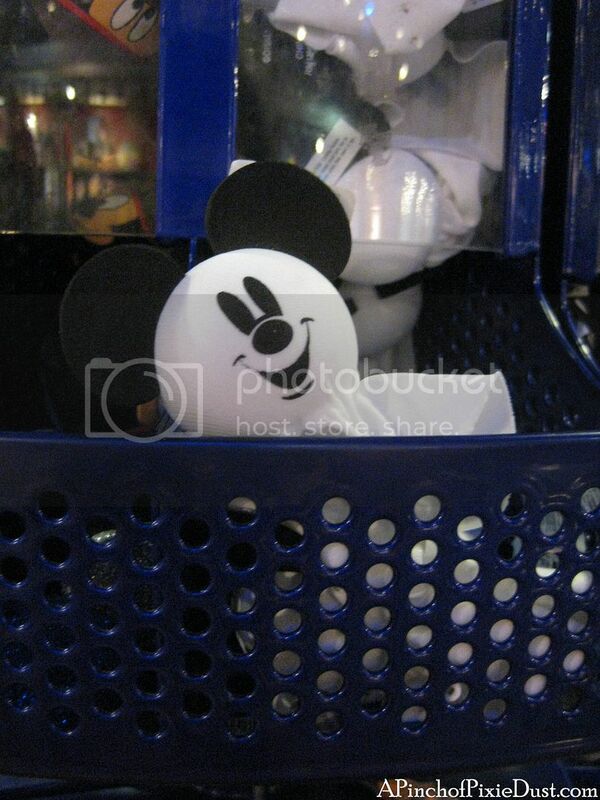 Like a mickey head ice cream! 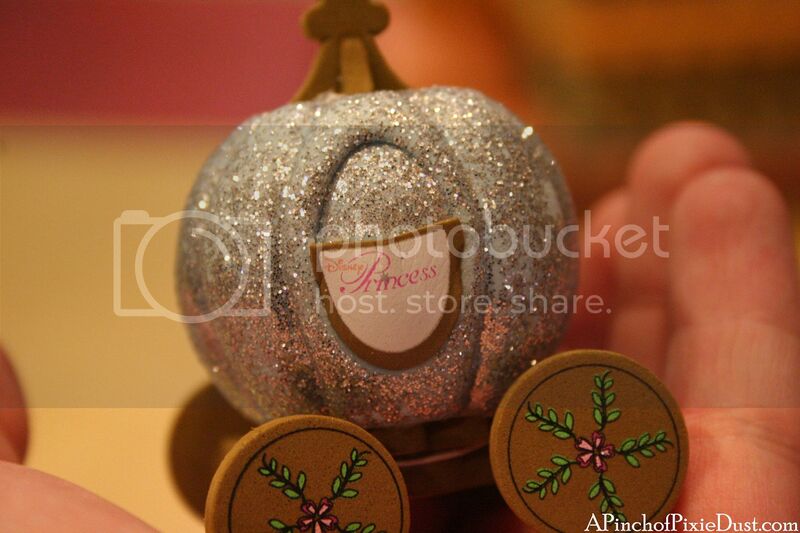 Cinderella's coach was very tempting...but somehow I didn't like the way the gold wheels went with the silver sparkles. I wish they'd made the wheels a more silvery-blue as well! 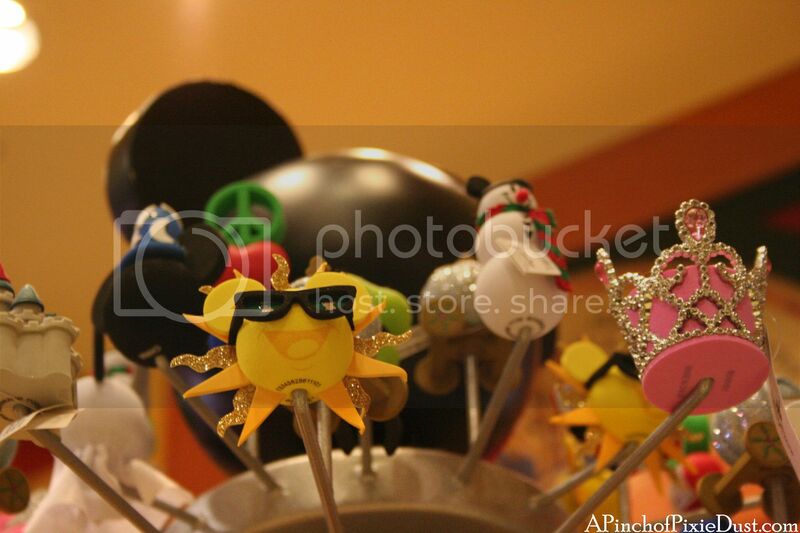 And, by the by, just in case you're wondering -- the pics of antenna toppers in blue bins were taken at Mouse Gears. 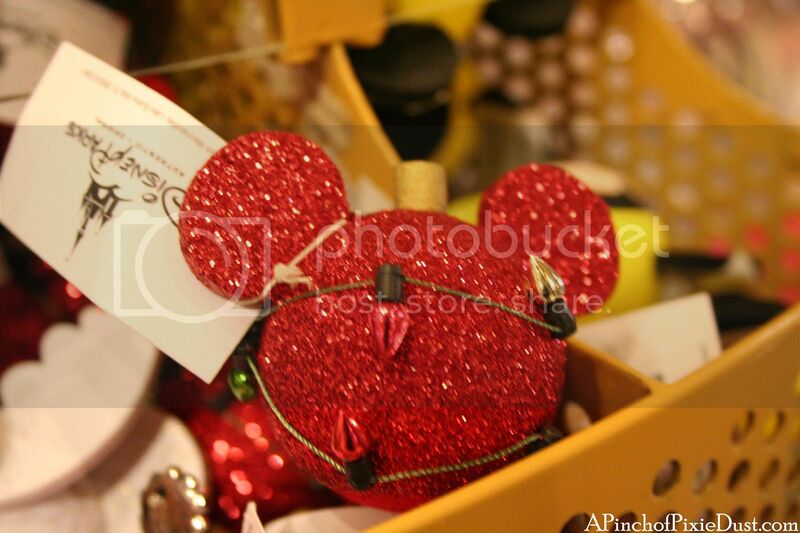 Most of the rest were taken at World of Disney in DTD! 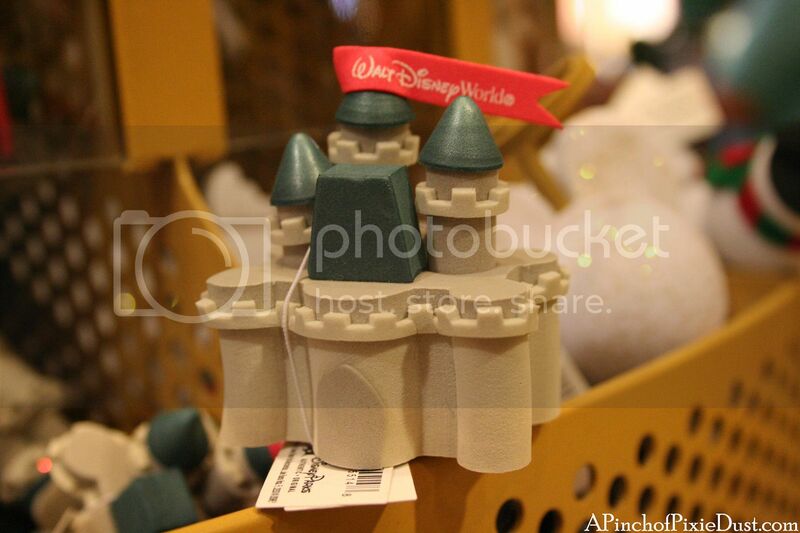 Awwww...the castle!! This was also definitely a top contender. You could have super hero mickey flying over your car wherever you go! 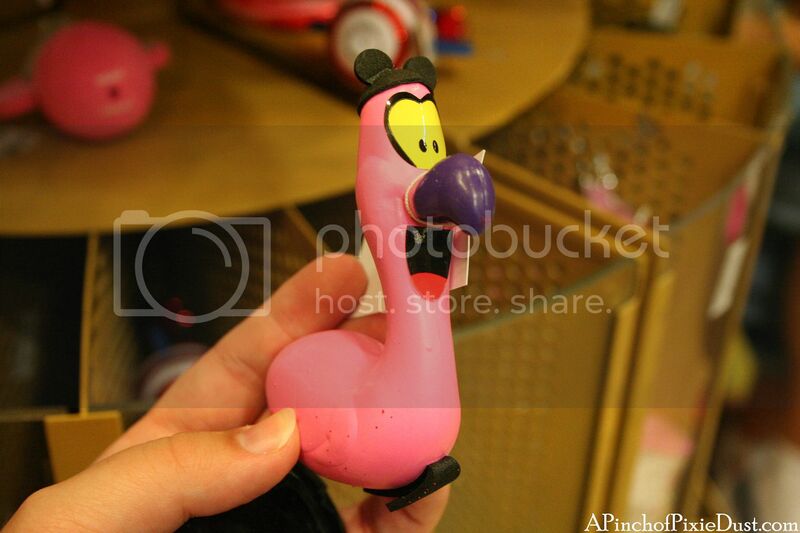 Hmmm...a flamingo with mickey ears. 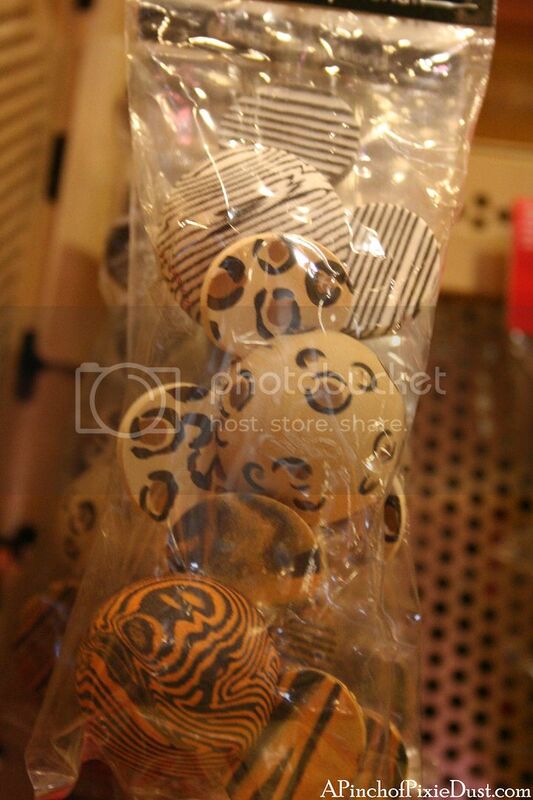 Sometimes you wonder how they decided to produce some of the designs they produce! Can't you just see some Disney execs sitting around a table? 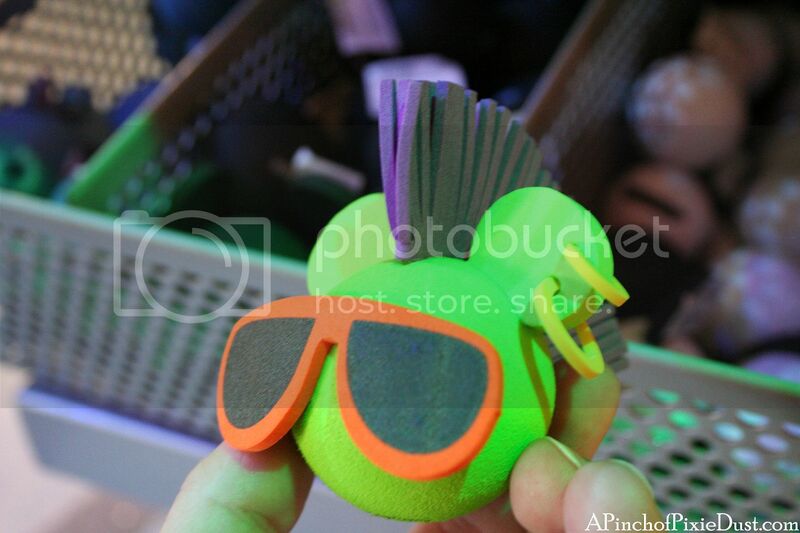 "Alright guys...we're going to do a flamingo, let's give him a purple beak and tiny mickey ears!" lol. 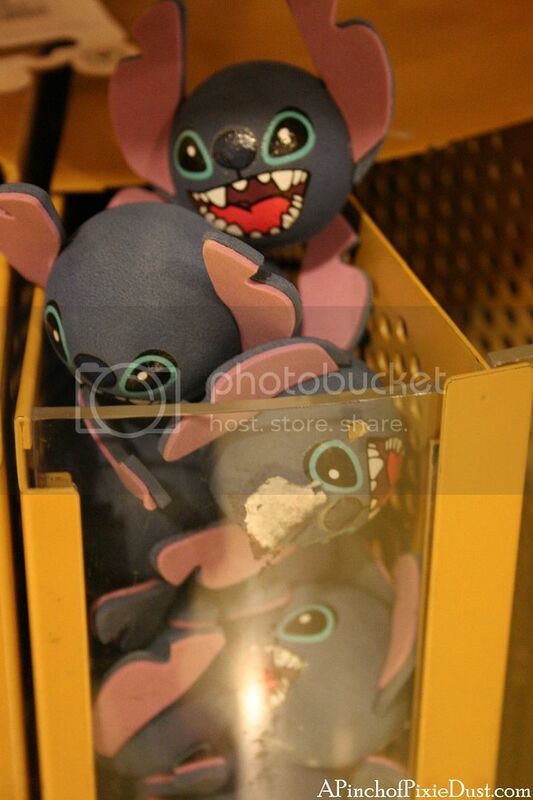 A pack of animal-inspired antenna toppers, and STITCH! 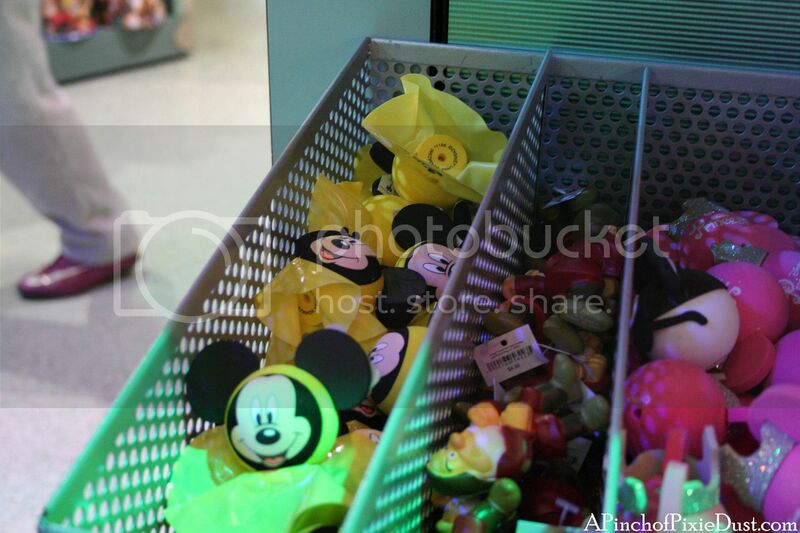 I see a Grumpy in there, and Mickey in his cute yellow rain poncho! 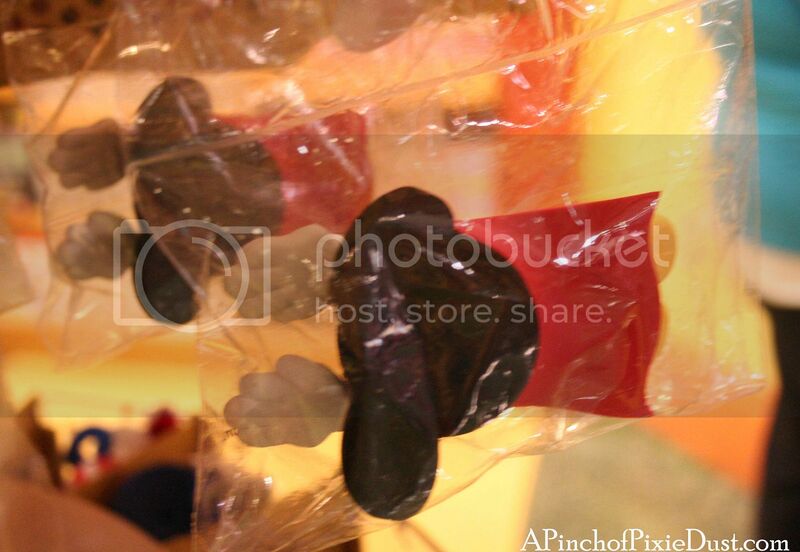 I wish they still sold the yellow rain ponchos. On wet days the park would be flooded with bright yellow -- now with the clear ponchos, it's not as cute of a picture. Everyone just looks damp. lol. 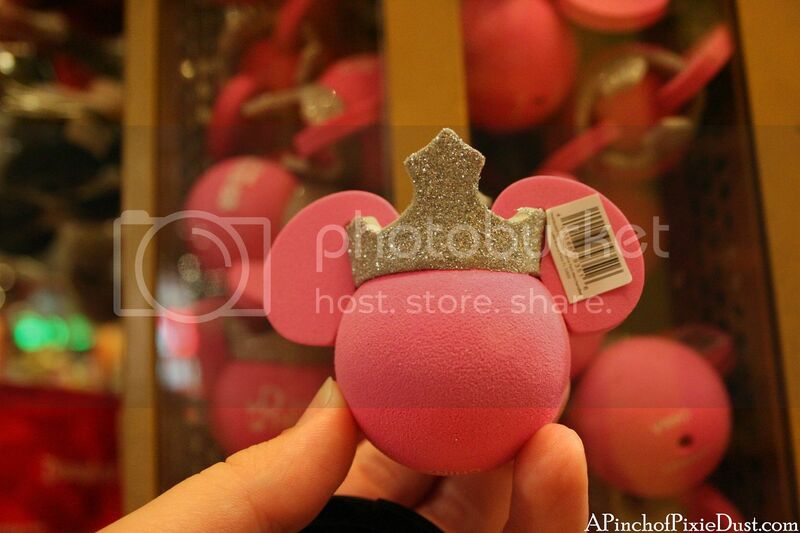 You can't go wrong with a pink mickey head and a sparkly tiara! As soon as I got out to the parking lot, I topped off my antenna straight away! 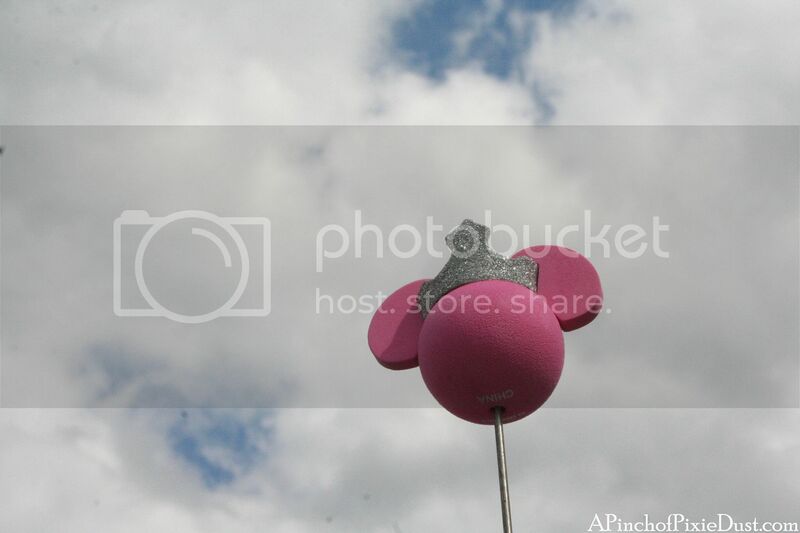 I love seeing the little pink mickey blowing in the wind wherever I go. 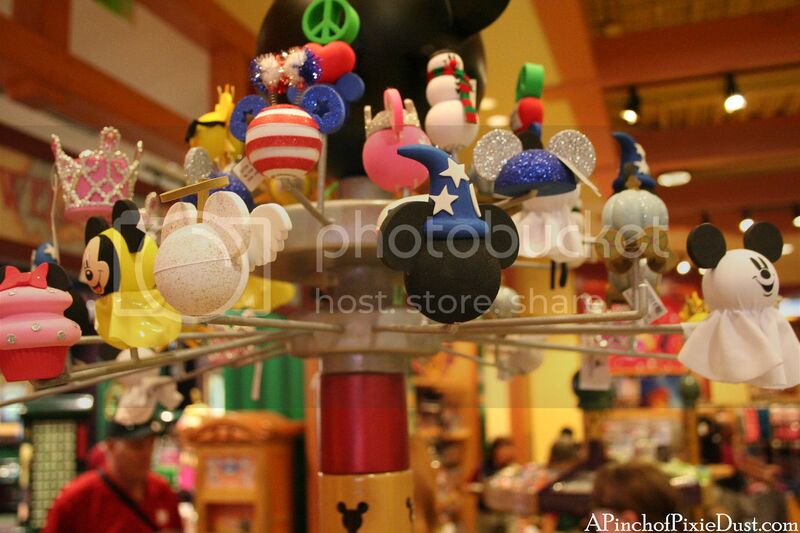 But I want to know...what is your favorite Disney antenna topper? I was trying to "pick" one among the pictures, but each time I scrolled down and saw a new one, I was like, "No, I'd definitely get that one!" What a difficult choice! 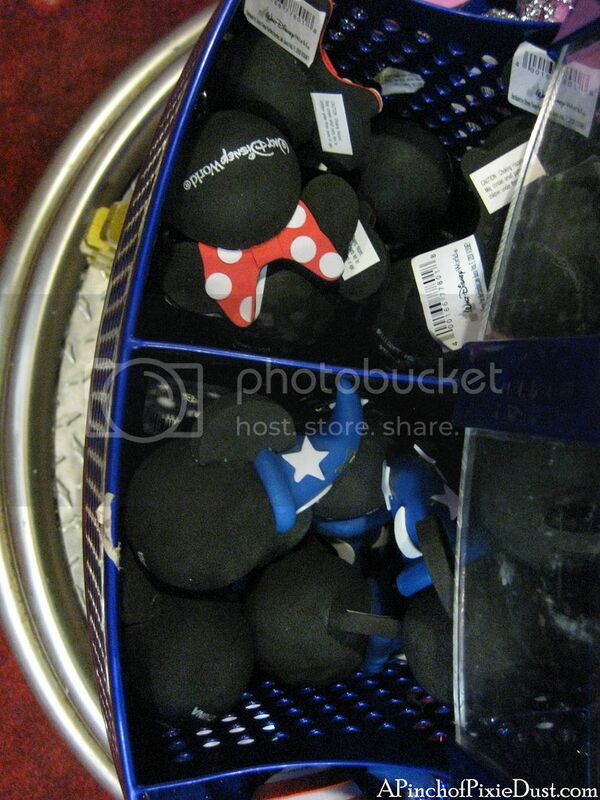 I have a whole bag full of Disney antenna toppers! I have all of the Holidays and I change them religiously! I also have several for non holiday times. 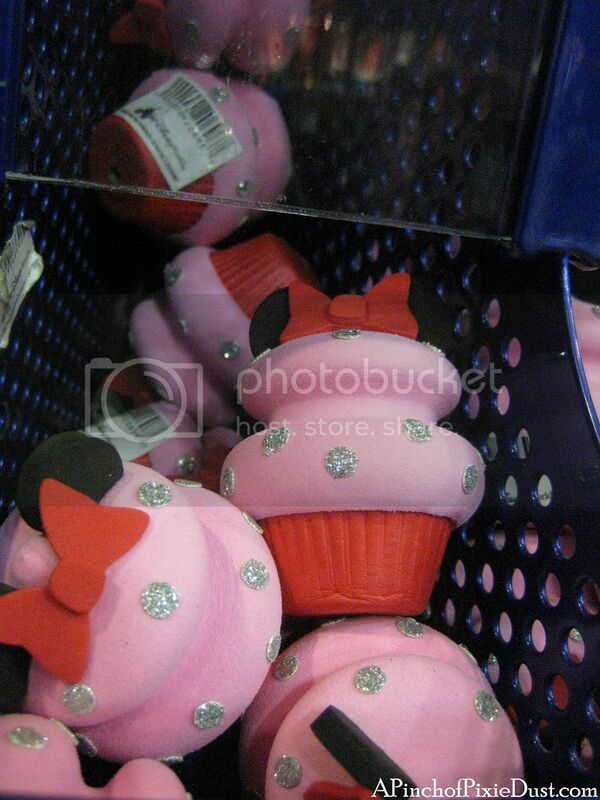 I have sorcerer Mickey and the pink princess one you bought. My husband thinks I am crazy.